5. Repeat treatments during the growing season according to agricultural and nutritional needs. 4. To use with Inorganic fertilizer which can increase nutrients also can increase crops yields. 5. 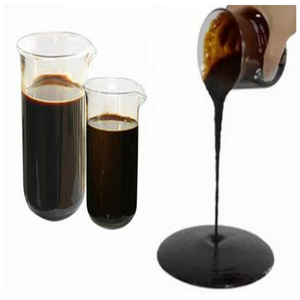 To use this organic fertilizer will make soil soft, reduce soil compaction, Improve soil fertilizer, water retention capacity. Qingdao Tocean Chemical Co., Ltd.
---Tree Crops: 1-3kg/ha at active growth period, 2-4 weeks intervals through growing aseasons. ---Grapes and Berries: 1-2kg/ha at active growth period, 1 week intervals at least through vegetative growth period. 4) More than 19 years of export experience,we can provide customers with more professional service. Baoyuan Bio-Agri Science & Technology (Shandong) Co., Ltd.
Runzi Chemical offers settlement services such as US dollars, the pound, euro, and other currencies, to minimize the risk of the exchange rate for dollars. Runzi Chemical offers information and photographs along the whole process , from the production to the logistics. The largest local manufacturers provide packaging services for products with various materials and specification standard to meet the needs of customers. 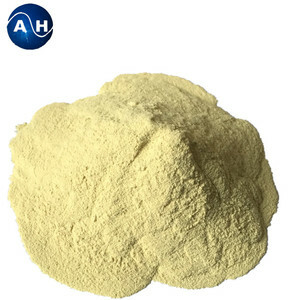 Alibaba.com offers 214,745 amino acids products. About 65% of these are vitamins, amino acids and coenzymes, 2% are organic fertilizer, and 1% are pharmaceutical intermediates. A wide variety of amino acids options are available to you, such as compost, humic acid, and manure. You can also choose from organic fertilizer, compound fertilizer, and nitrogen fertilizer. As well as from powder, liquid, and granular. And whether amino acids is quick, slow, or controlled. 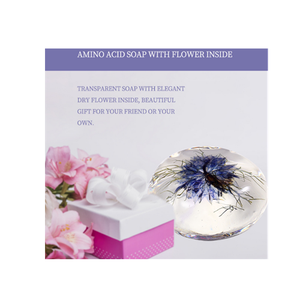 There are 213,211 amino acids suppliers, mainly located in Asia. 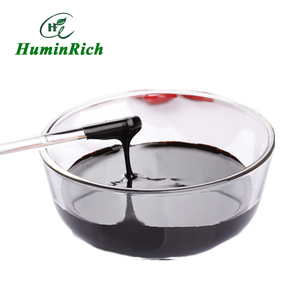 The top supplying countries are China (Mainland), India, and United States, which supply 98%, 1%, and 1% of amino acids respectively. 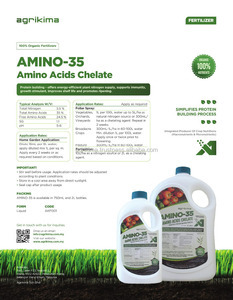 Amino acids products are most popular in North America, South America, and Eastern Europe. You can ensure product safety by selecting from certified suppliers, including 48,367 with ISO9001, 26,415 with Other, and 5,921 with FSC certification.